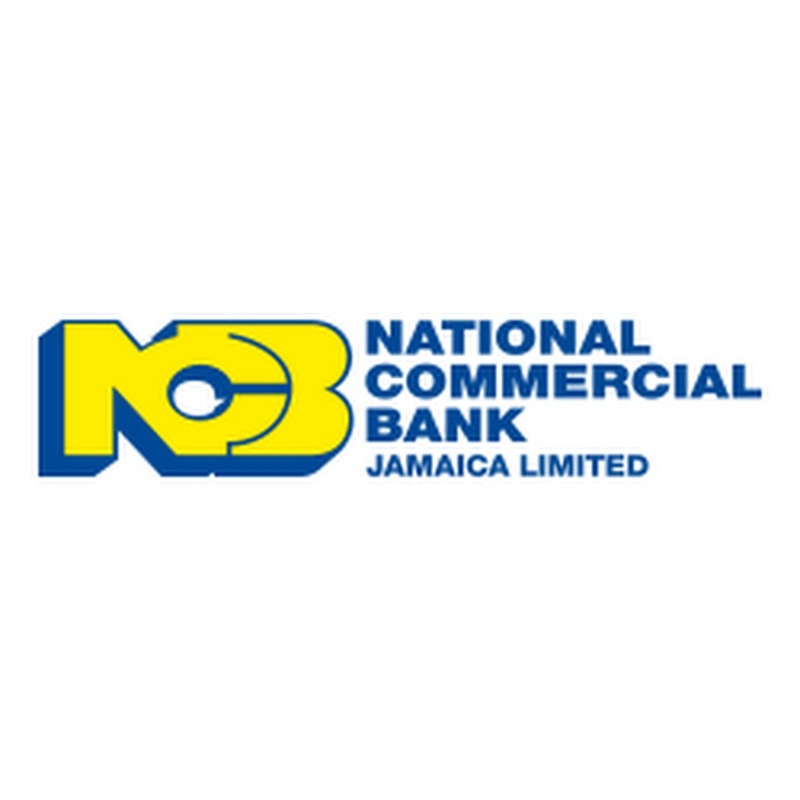 The National Commercial Bank of Jamaica (NCB) Foundation was managing their grants programs with a disjointed process. Applications were cobbled together with a combination of manual and digital processing methods and there was no effective way of consolidating all of the applications and data they were gathering. 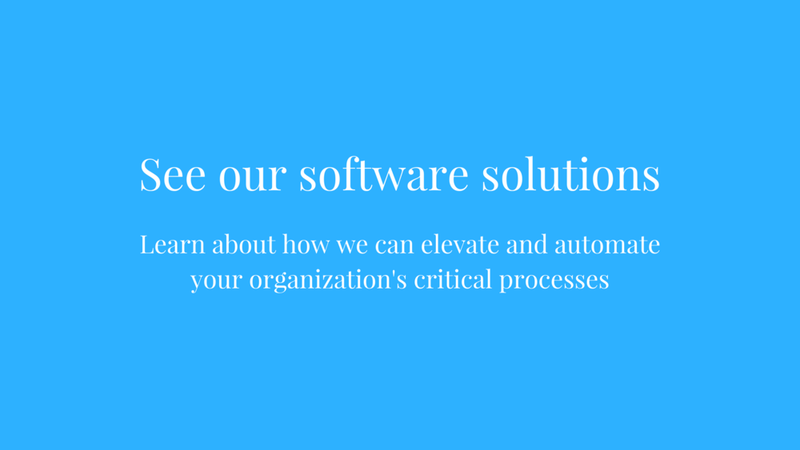 An immediate solution was needed in order to simplify the process and centralize all related activities under one system that could manage it all. 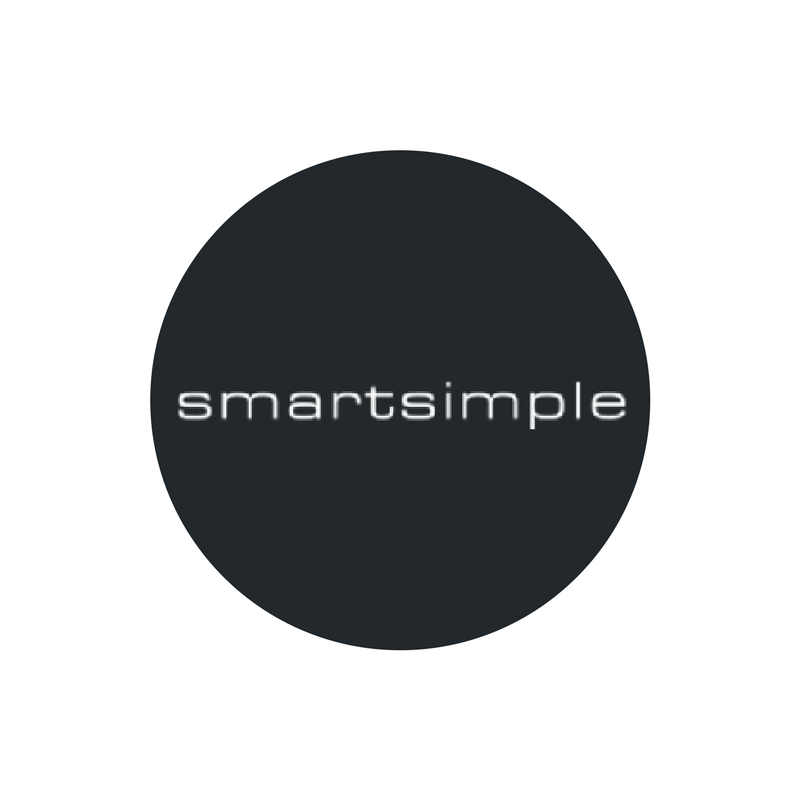 Within two weeks, SmartSimple delivered a robust grants management system that provided a solution to the NCB Foundation’s immediate needs all while leaving them with the flexibility to grow and scale their system as their needs became more complex. Volunteers from the National Commercial Bank Foundation and Food For The Poor Jamaica, standing before the new house that was constructed for a family in need. 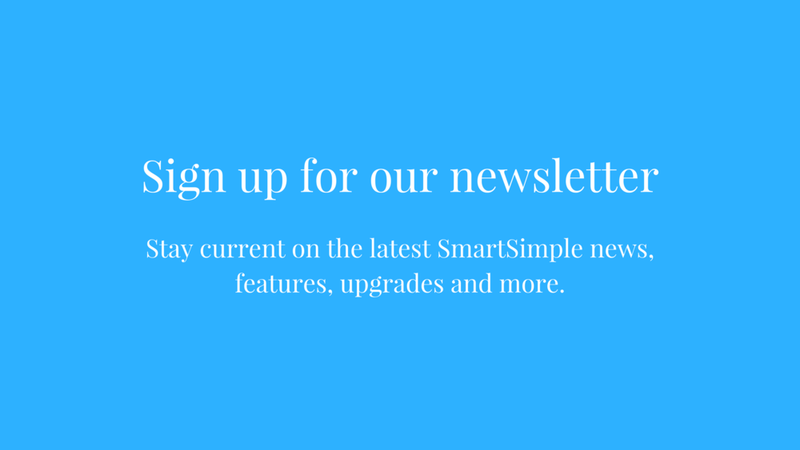 No matter how you break it down: 14 days, 336 hours, 20160 minutes or 2 weeks, the NCB Foundation found a better solution that drastically improved their CSR operations in very little time with SmartSimple Direct. 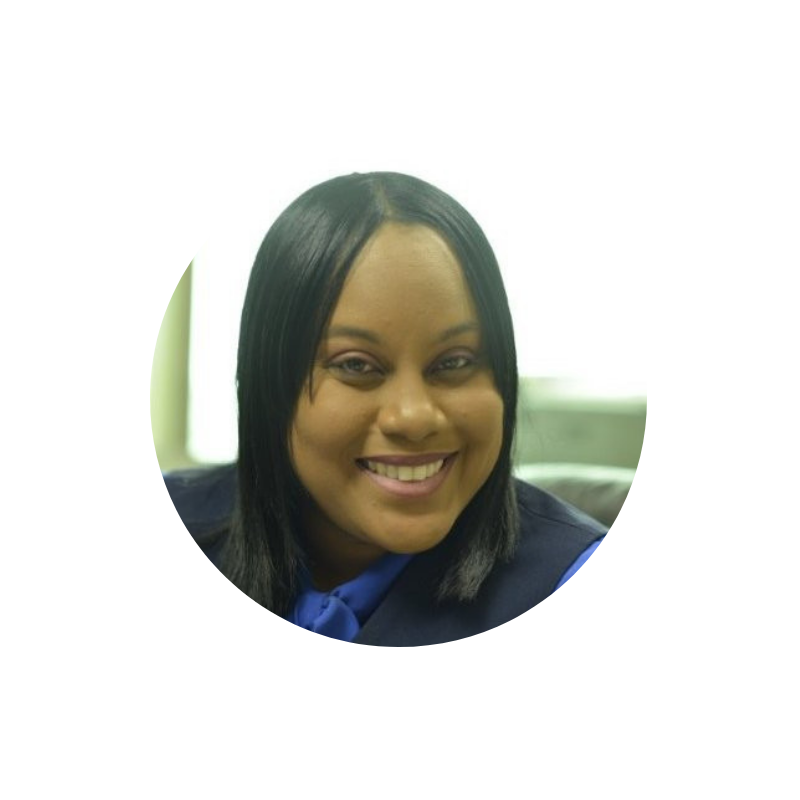 “We can now assess and approve all applications through one system,” says Bradford-Britton. 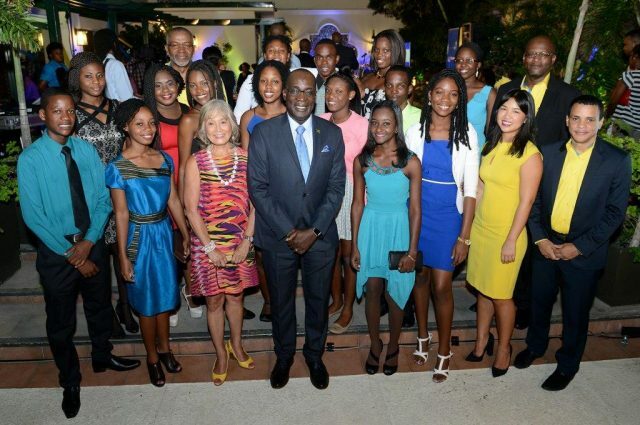 Minister of Education, Youth and Information, Senator Ruel Reid (centre), shares a photo opportunity with 2016 awardees of the National Commercial Bank (NCB) Foundation’s scholarships and grants, at a ceremony held recently at The Courtleigh Hotel & Suites in New Kingston . 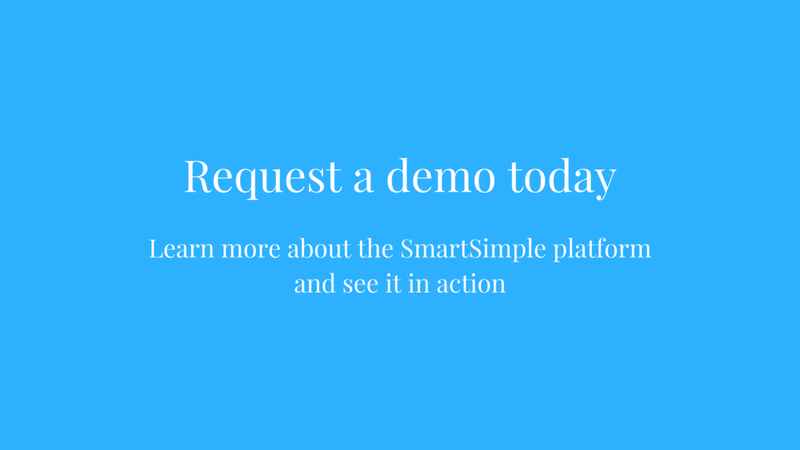 Learn more about how to elevate your grants management process with SmartSimple by contacting us today.